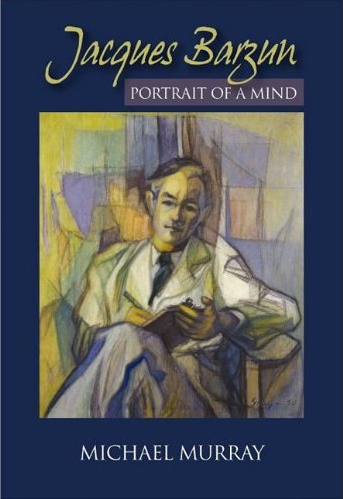 The jacket of Michael Murray’s biography of Jacques Barzun happily presents in color a Cleve Gray post-Cubist portrait from 1950. The contents of the sitter’s clipboard appear on another plane – inside the volume – pages 139 recto and 140 verso. Barzun’s offhand notes start with his low mood at that moment, mention his trusty “large green pen,” and record how literary reflection restores his spirits and then serves his criticism. (Having completed the monumental labor of Berlioz and the Romantic Century, JB may have been experiencing the letdown he elsewhere describes as common among authors following completion of a major work.) Barzun’s praise of Gray had inspired his mother-in-law, Isabel Shaw Lowell, to commission the portrait. 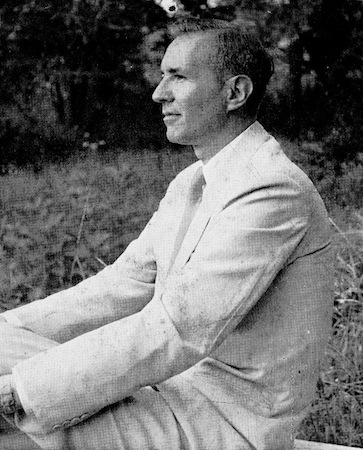 “The confused subject of modernism in art might perhaps shed a little of its confusion if it were once agreed that the painters of our century fall naturally into two classes—those whose work plays in our culture the role of satirist, sapper, destroyer; and those whose work reasserts the right to build among the ruins. The terms of this distinction should of course be taken in the broadest sense, and with no moral or artistic superiority attached to either category. Both types of artists necessarily ‘construct’ their works, or they would not be deemed artists; both have produced and will produce masterpieces. But one group seems bent on deriding and liquidating the present; the other group, on the contrary, tries to make us see the strength and solidity of things. 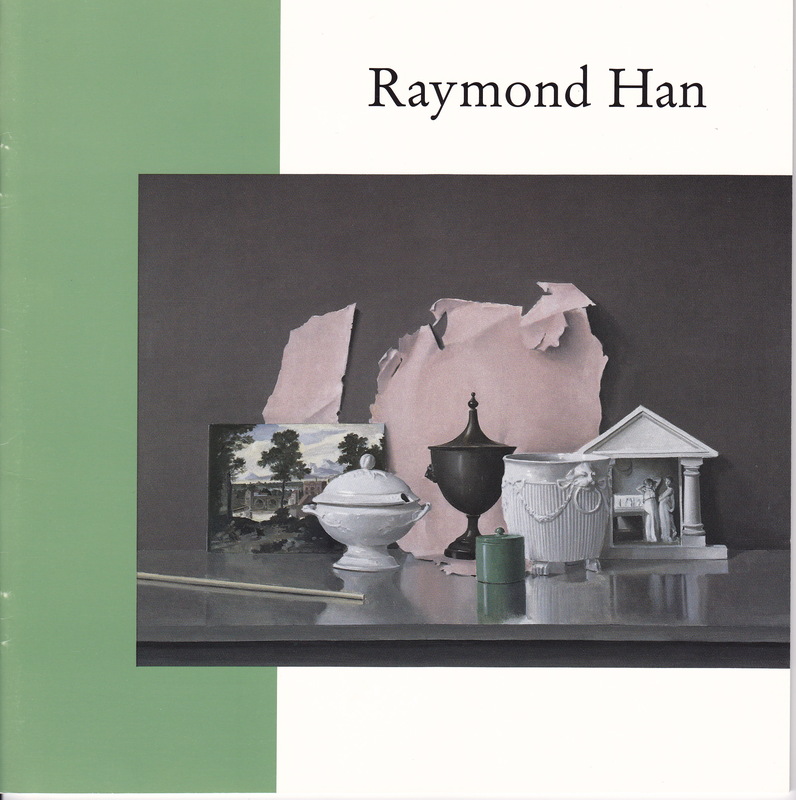 “The work of Raymond Han attracts by its delicacy. It enchants by its serenity. This quality resides in the twilight tones and the placid objects which, although natively disparate, develop a subtle kinship on being brought together. The variety that Mr. Han achieves by adopting this program shows that a painter’s imagination can manifest itself otherwise than by setting the environment on fire.